15 years from now, one of the most interesting crimes took place in front of the whole world. The people, of course, did not have a hint about it! The crime took place on a national TV program. The audience was there, there were cast and crew of the program and then there was Charles and his wife who cleverly cheated everyone without being noticed. The very famous program named “Who Wants to be a Millionaire” that was being hosted by Chris Tarrant witnessed one of the most interesting crimes ever. The couple was able to put dust in the eyes of many and were able to win one million from the very game show. As per the show rules, every question has a worth. The contestant on the hot seat is asked different questions (that obviously are tricky) each having a different value. The contestant has to give the answer of each question correctly to pull off one million. The wrong answer would let one earn the amount scored till correct answer. Each question has four options. 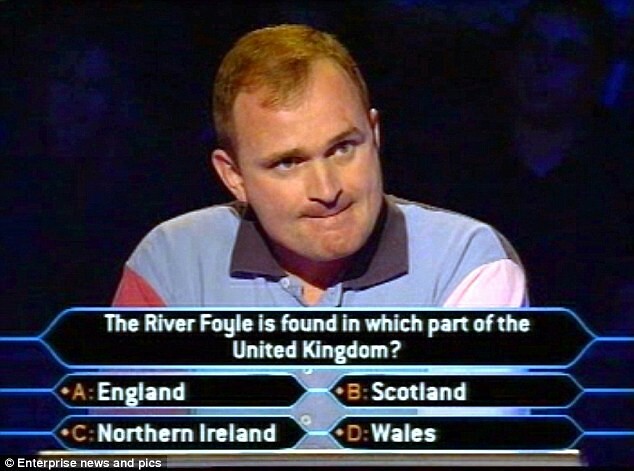 The couple Charles Ingram and his wife Diana made a simple plan to win a million. Charles took part in the game show while his wife accompanied in the audience. This wasn’t all, they hired a history lecturer named Tecwen Whittock. Whittock also accompanied the audience and showed as if he had a cough. When the correct answer was read out, Whittock would cough and help Charles guess the correct answer. No one could figure out what was going on, even though the plan looks way too simply. If Diana would cough, it would have been easy to catch them up, yet it was Whittock, who had no relation with the couple was coughing. They were witty enough to make Whittock cough only when the correct answer was called. This made it look that Whittock was suffering from an ordinary cough. The cough master, Charles also would make things look simple by his expressions. 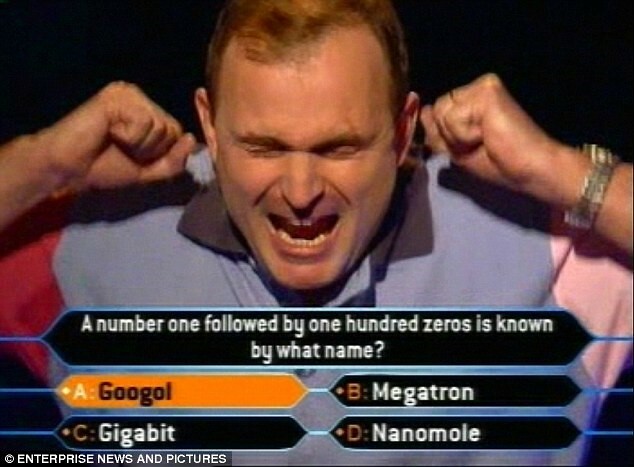 The winning answer was Googol to the question that what is the name of the number one which is followed by 100 zeros? Whittock only coughed when googol was called out. 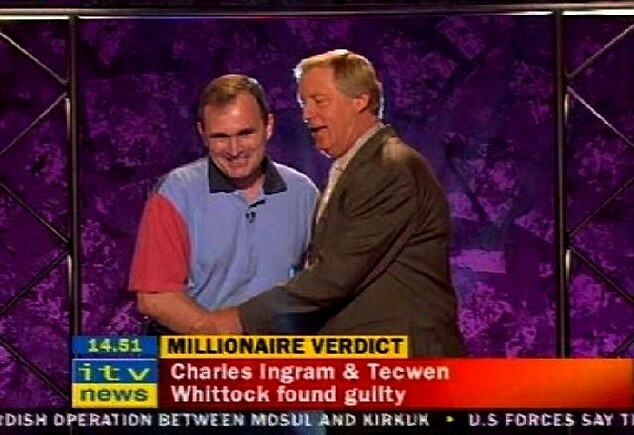 It let Charles win 1 million after successfully cheating on all questions for consecutive two nights on the hot seat! Charles and Diana would have flown away with the award money until the producers of the show found out that Diana was able to score £32,000 on the same show earlier. They watched the recording of Charles’s episode again and figured out that cough was being called only on the right answer! Further investigation revealed everything! The three were trialed for four weeks in 2003 for cheating upon for the award money. They were sentenced with 2 years of imprisonment. They were also fined heavily for playing the trick and win one million. They were fine with £25,000 which is still due upon Ingram.